The Verdict: It's not inexpensive, but considering what goes into the company's original flagship iron, the price becomes more understandable. 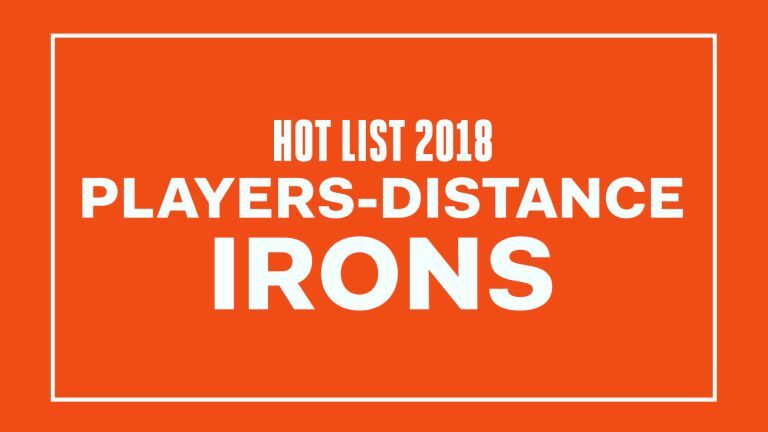 To get the feel of a forged iron with the distance of a game-improvement club, PXG built a hollow-construction iron with a thermoplastic-elastomer filling to maintain appropriate sound and feel without allowing the high-strength, maraging-steel face insert to feel tinny and harsh. On the back, tungsten weights are positioned around the perimeter to foster forgiveness. It cuts through the ground easily and drives the ball forward. Its strength is in hitting it straight. It has a really nice "pop" at impact—like something good is happening.